“I am extremely excited for the challenges that await this season”. 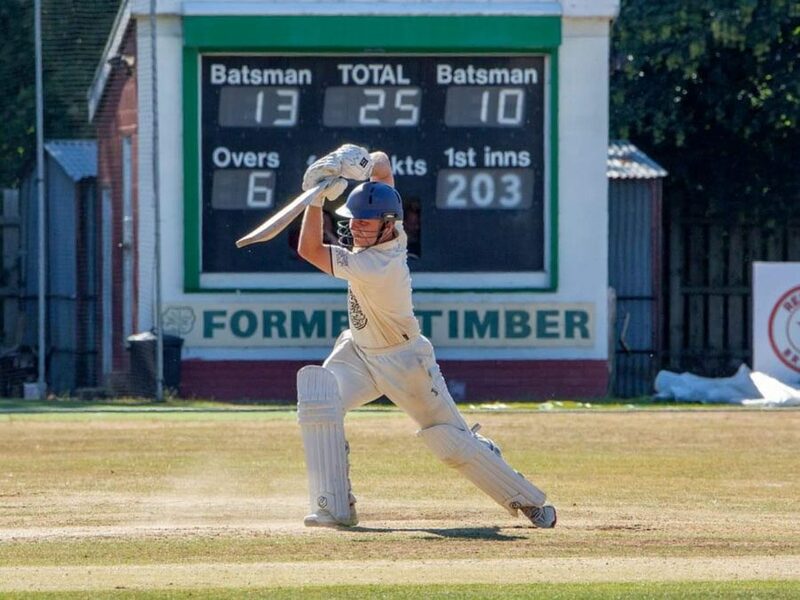 Tim shares his thoughts on joining St Annes CC. 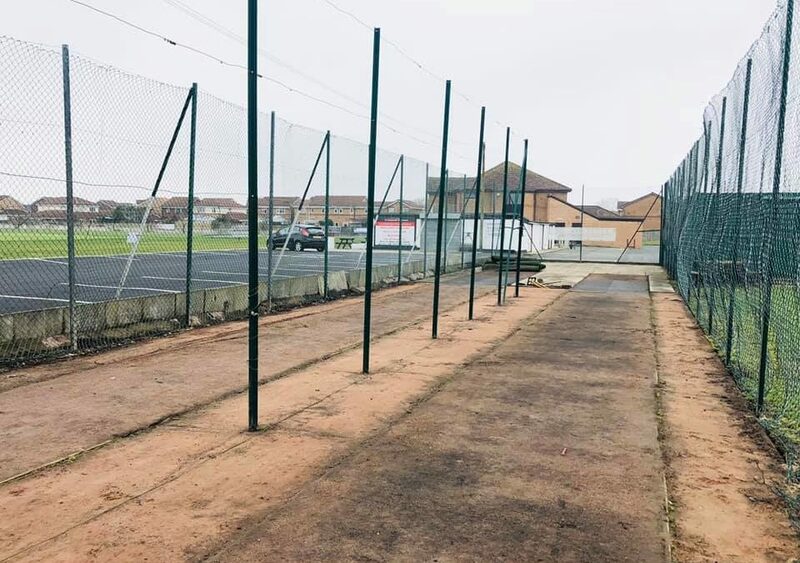 Our outdoor nets, after many MANY years of practice sessions, are being given a make-over! 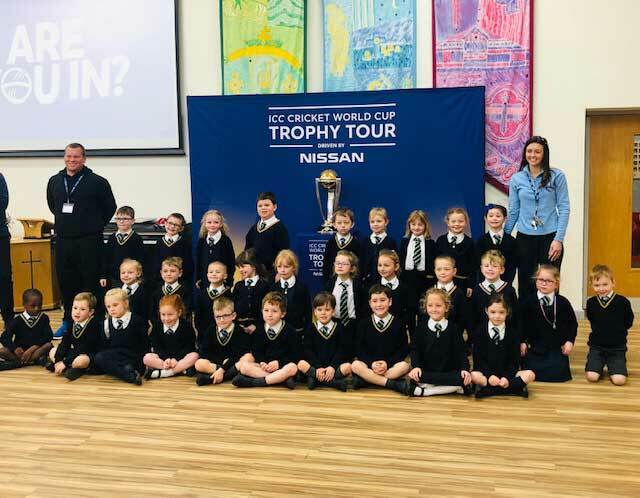 Give Cricket A Go: Beginners Welcome! 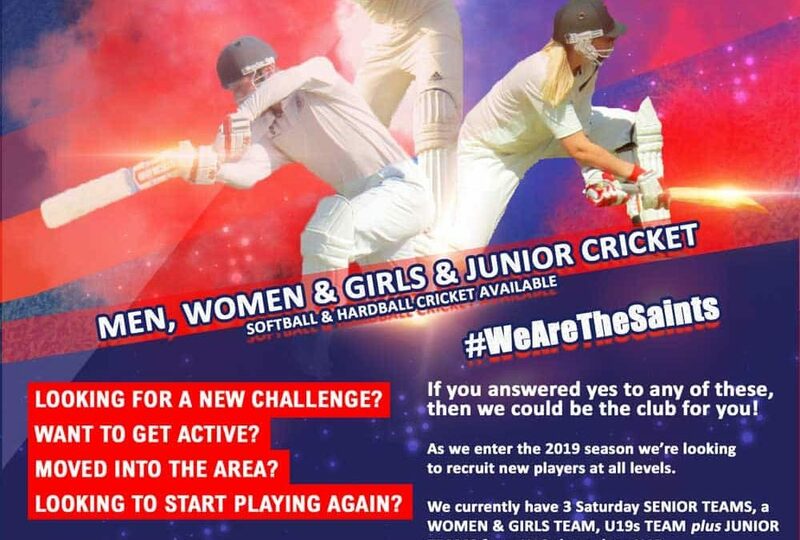 Want to give cricket & good times a go? 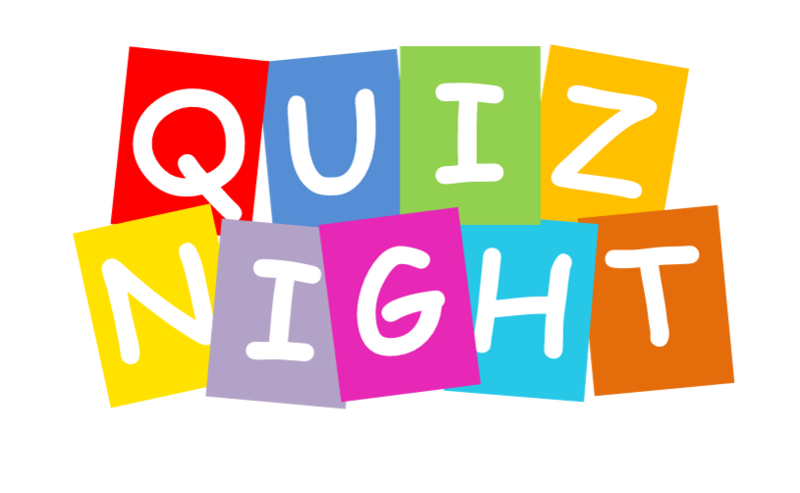 No experience required, beginners welcome & experienced players too. Be part of something special. 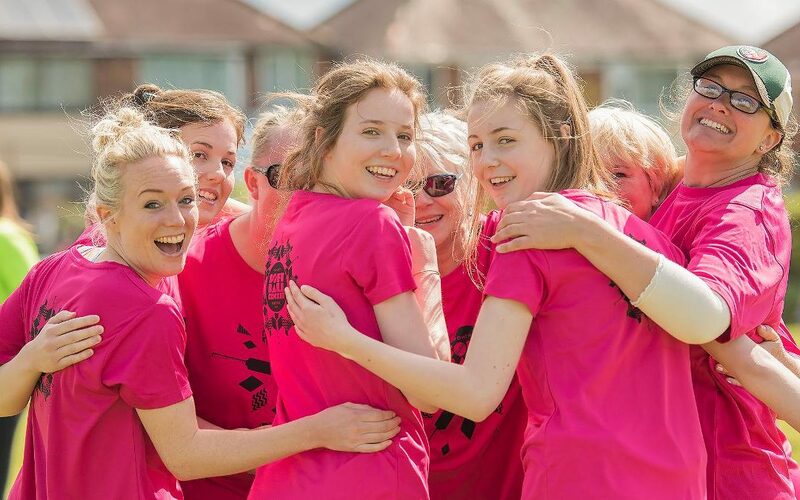 Smiles all night when you join in the Women’s Soft Ball Cricket Festival 2019. Think rounders with a twist. Prosecco & T-shirt included! 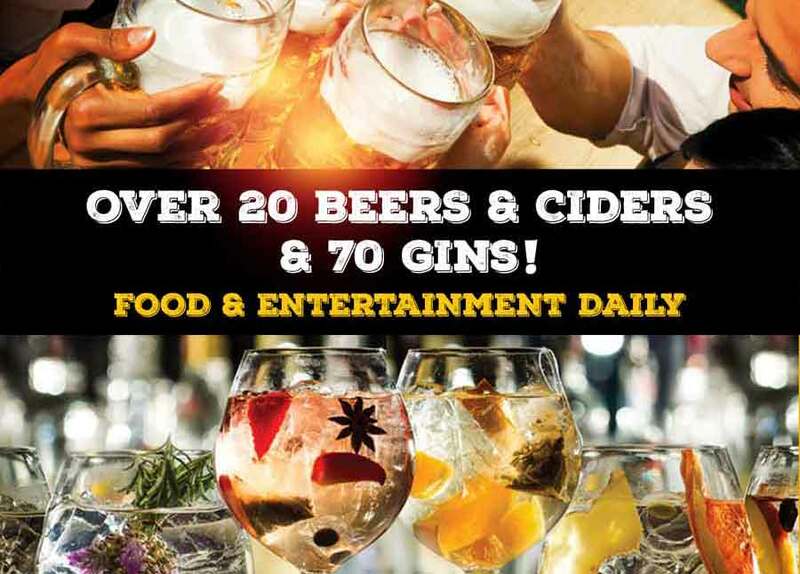 Over 20 beers & ciders plus over 70 gins, there’s certainly something to tickle your taste buds over the Bank Holiday weekend. The Blackpool Former Players Association are hosting “An Evening With Dave Serella“ fundraiser to give him a night to remember! 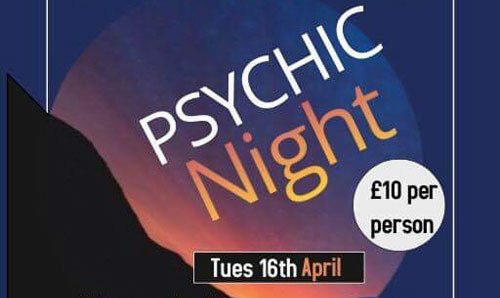 Book now for an evening of psychic interation with TV’s Jeanette ‘The Gift’ Greenough on Tues 16 April 2019! 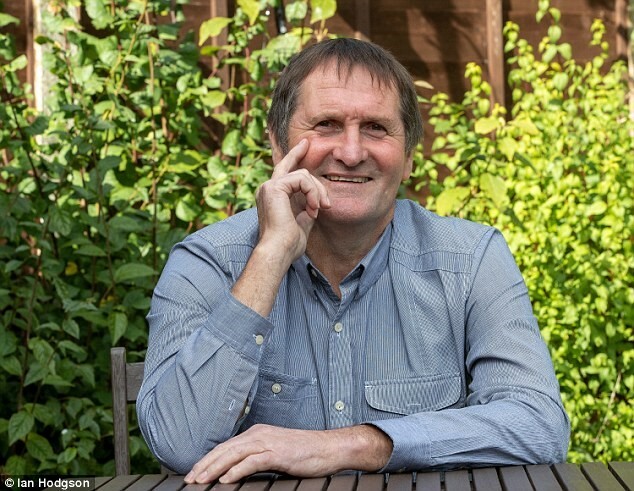 SUPERB SOLO VOCAL GUITARIST SAT 6 APRIL 2019 – FREE ENTRY! 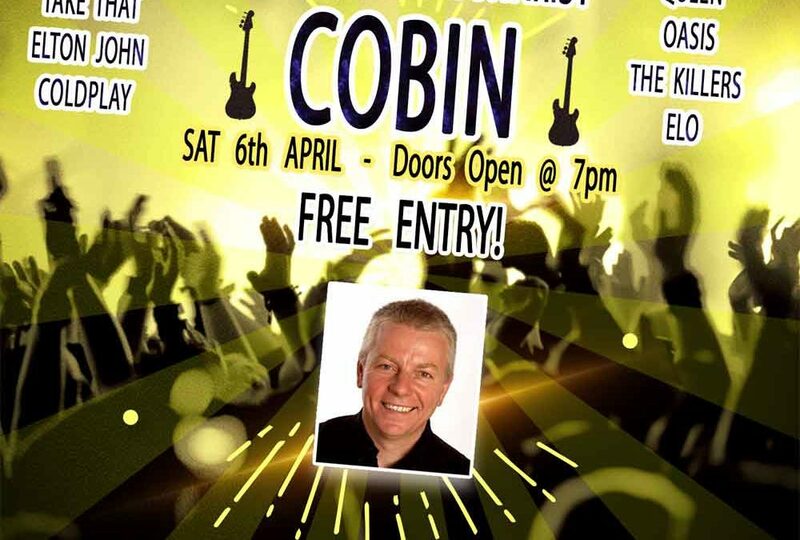 With over 30 years in the music business & over 20 yrs on TV, Cobin’s not to be missed! 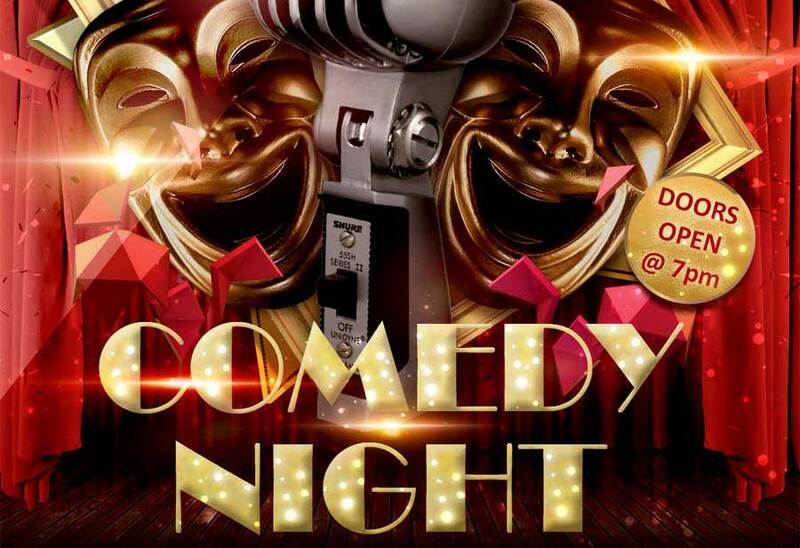 Enjoy side-splitting laughs and rib-tickling tales at the St Annes CC Comedy Night on Friday 29 March. 3 superb acts plus a compere! 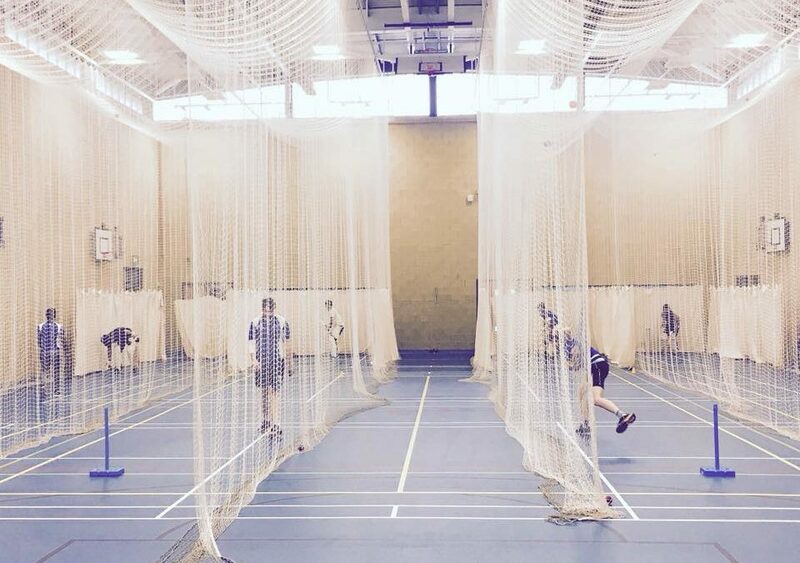 Indoor nets practice begins on SUNDAY 3 FEBRUARY 2019 & will be held every Sunday through to 24 MARCH at the superb facilities at AKS Sports Hall.